Date 02.03.2016 Some believe 2015 was the busiest construction year since 2007 and forecast predictions are that 2016 will prove to be just as strong as 2015, holding this level for the following year. HIA figures show residential dwelling starts increasing from 28,610 in 2012 to a forecast 43,980 in 2015, up 54% over 3 years. While Brisbane has been the focus of construction lately, it is predicted that stronger growth will be seen in regional and northern locations in 2016. 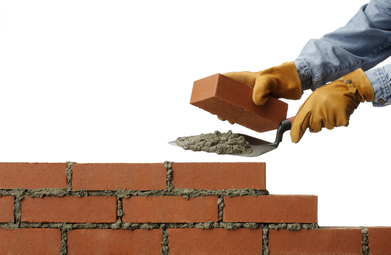 The shortage of skilled and qualified Tradespeople is causing slower job completions and having to attract and retain the quality of Tradespeople, especially Bricklayers is going to be a challenge. The shortage also results in use of substitute construction materials as well as unskilled workers. But the solution is quite clear. As there is a shortage in Queensland’s construction market, it requires more time and energy to retain the current workforce. The aim is to grow the skilled work force and the way to do this is by recruiting and attracting potential Apprentices who are willing to learn and not poaching current tradespeople from other employers.